Team Feety Pajamas are infamous for their intergalactic villainy! 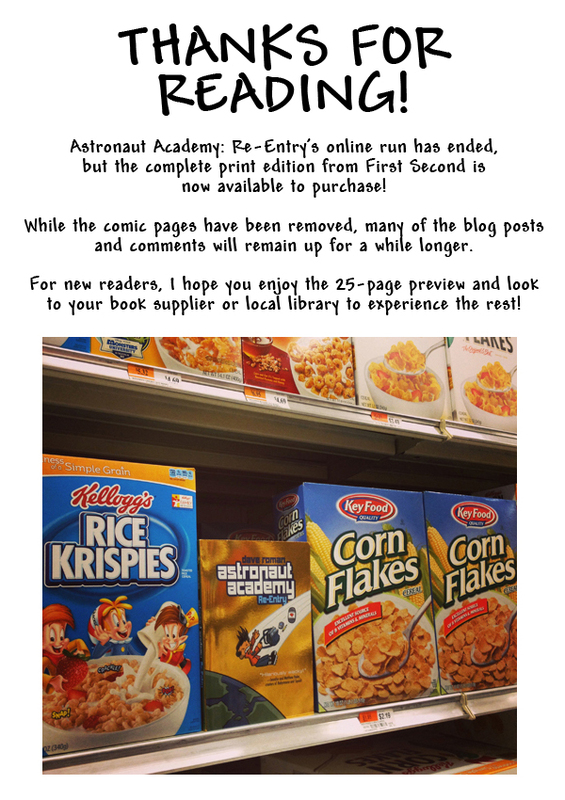 Their name strikes terror in the hearts of everyone at Astronaut Academy! But who is this new member in their pajama wearing ranks? Longtime readers might recall this Todd character used to go by another, more descriptive name. What dastardly deeds will come from this evil alliance? We’ll find out in the pages to come!